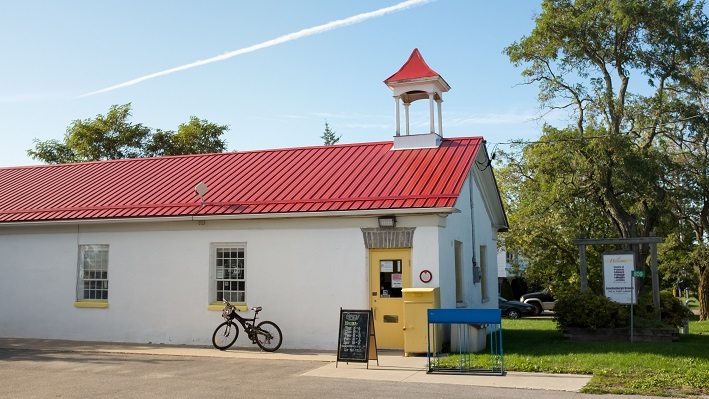 On March 12, 1846, a charter was obtained for a Mechanic’s Institute in the Town of Picton, which functioned intermittently until 1890 when a meeting was called to establish a full-­fledged library. The Committee appointed was authorized to spend $100 on books. 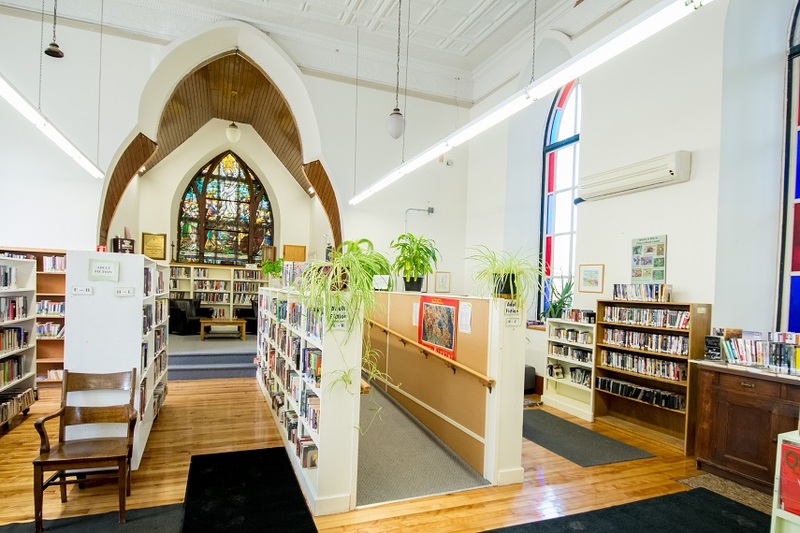 After some years of preparation, in 1902, a bylaw was passed changing the Mechanic’s Institute into a Free Public Library. On December 12, 1907, the present building was opened as a new Carnegie Library. 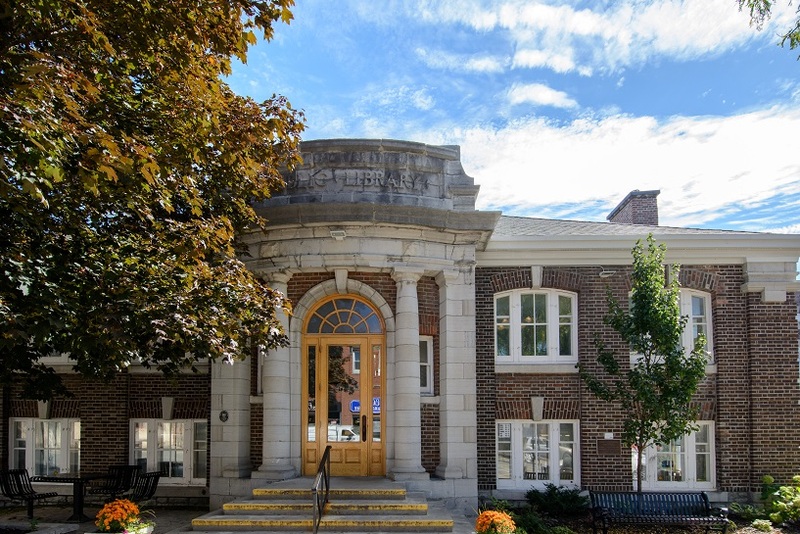 One of a limited number of Carnegie designed libraries in Ontario; the building retains much of its original structure and appearance, including oak pillars, elegant archways and a handsome fireplace. Andrew Carnegie’s name is perhaps most associated with Carnegie Hall, but this Scottish immigrant turned American industrialist and philanthropist felt that the most significant contribution that could be given to a community was a free library, and he devoted much of his funding and energy to the cause. 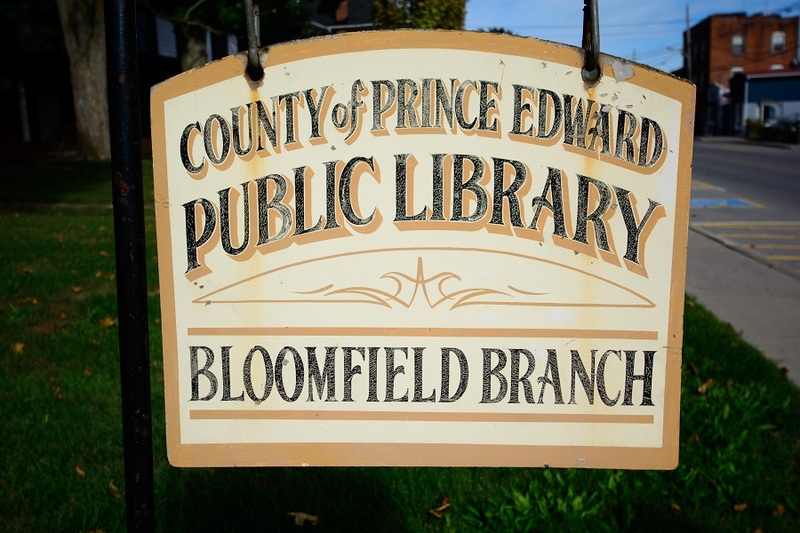 3D printing is available at the Picton branch. Cost of printing is $1 plus ¢.03 per minute. The maximum print time is 6 hours. For more information, contact the computer lab staff at techhelp@peclibrary.org or 613-476-5962. 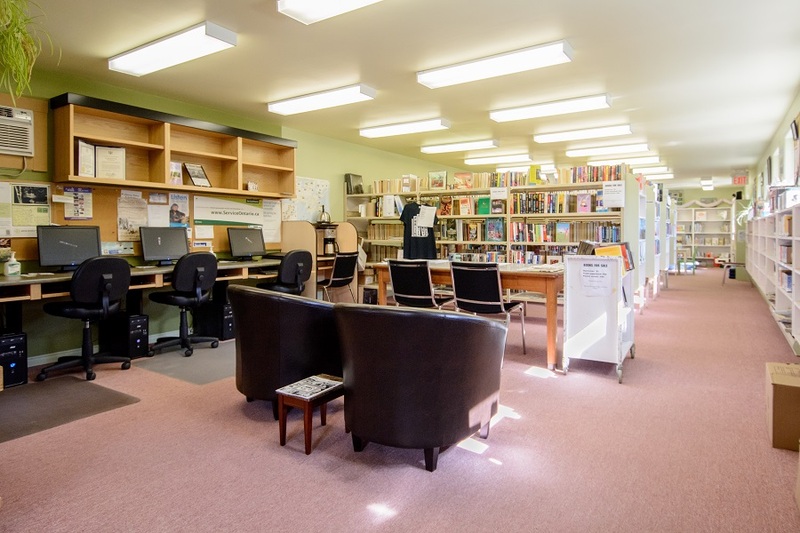 Bequests, donations, efforts of the Friends of Picton Library, a John M. and Bernice Parrott Foundation grant and a PEC Council investment are funding $900,000 of the $2,000,000 needed to expand Picton Library. 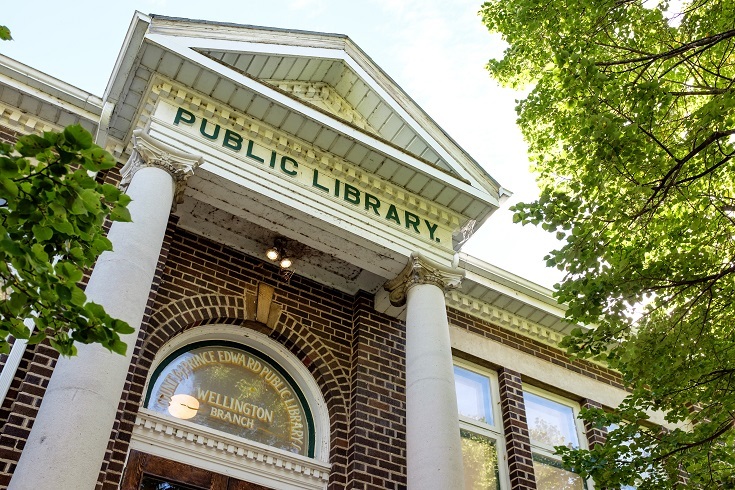 TIME TO RENEW is a once-in-a-lifetime campaign to raise the remaining $1,100,000 needed for the Picton Library Expansion. For more information, go to timetorenew.ca.